April 15, 2019 Sportech PLC News Comments Off on Ever Wondered How Bump 50:50 Raffle Works? 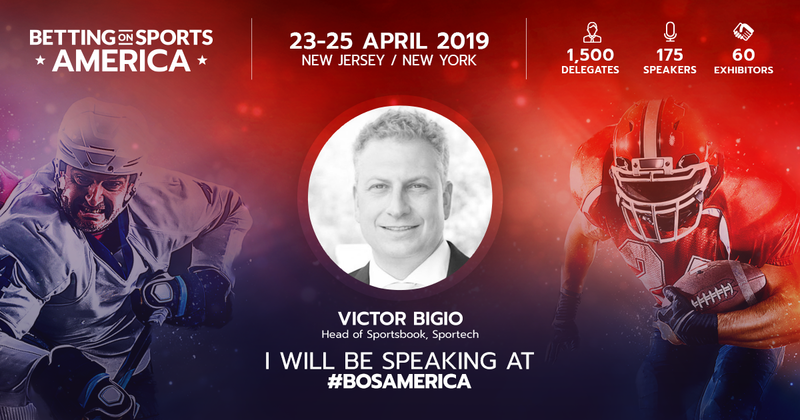 Also Victor Bigio, our Head of Sportsbook, will be on the panel “HORSE RACING – What can be learned about the country’s existing punters?” in Conference Room 1 on April 25th at 3:50pm. You don’t want to miss it! 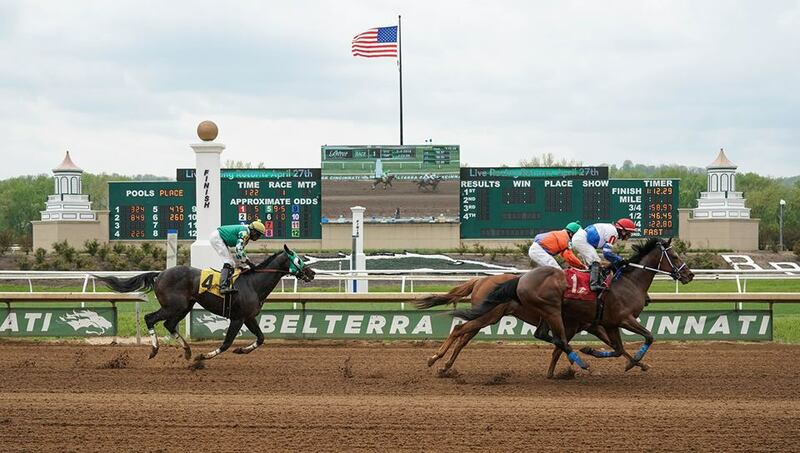 For more information about Sportech Racing and Digital visit the Sportech Racing and Digital website and more information on Betting On Sports visit the SBC Website. Sportech was in the Connecticut capital of Hartford on February 26thto testify before the Connecticut Legislature’s Public Safety Committee in support of legislation that would permit regulated sports betting through Connecticut’s current licensed betting operators, including Sportech. Sportech Executive Chairman Richard McGuire, Sportech Venues, Inc. President Ted Taylor, and Sportech Chief Legal Officer Rich Pingel testified that Sportech has been delivering responsible betting entertainment in Connecticut for 25 years and has invested heavily in its Connecticut operations. They asserted that sports betting is a logical and reasonable extension of services it already delivers through its 16 betting venues and via online and mobile betting operations. They emphasized Sportech’s continued commitment to the State of Connecticut, its residents, and the 400 employees of Sportech who call Connecticut home, and reaffirmed that Sportech is regulated and ready to partner with the State to deliver responsible sports betting to consumers and new tax revenues to the state. 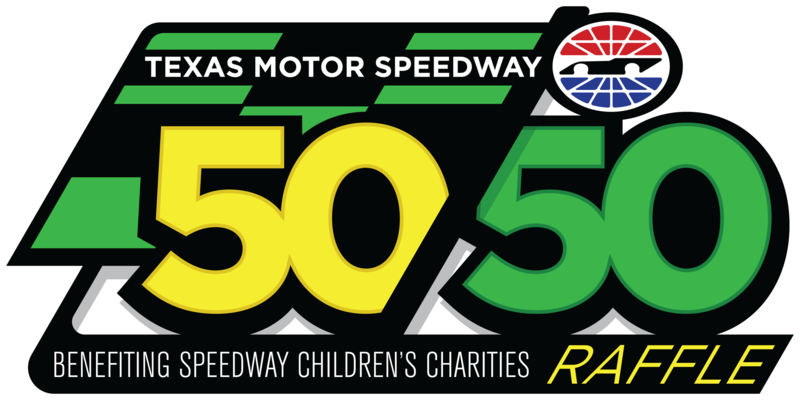 50/50 raffle ticket proceeds benefit Vet Tix, Daytona International Speedway’s chosen charity, which provides major sporting event tickets to more than 21 million Military Service Members and Veterans. The jackpot of the 50/50 raffle is split in half, raising $116,511 for Vet Tix while $116,511 goes home with the lucky winning ticket holder. 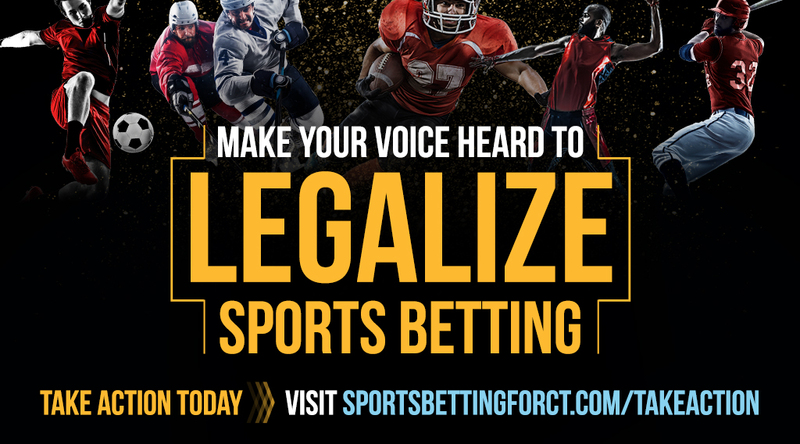 The case for legal, regulated sports betting in Connecticut is clear, as Sportech lays out in a new video published by Sportech to support its efforts to establish Sportech’s Winners as the Regulated and Ready partner for sports betting in the State. Montreal Canadiens Hit Record Jackpot With Bump 50:50! Bump 50:50 customer the Montreal Canadiens hit a record jackpot on February 2nd, using the Bump 50:50 platform to reach their all-time highest regular season jackpot of CN$125,610. 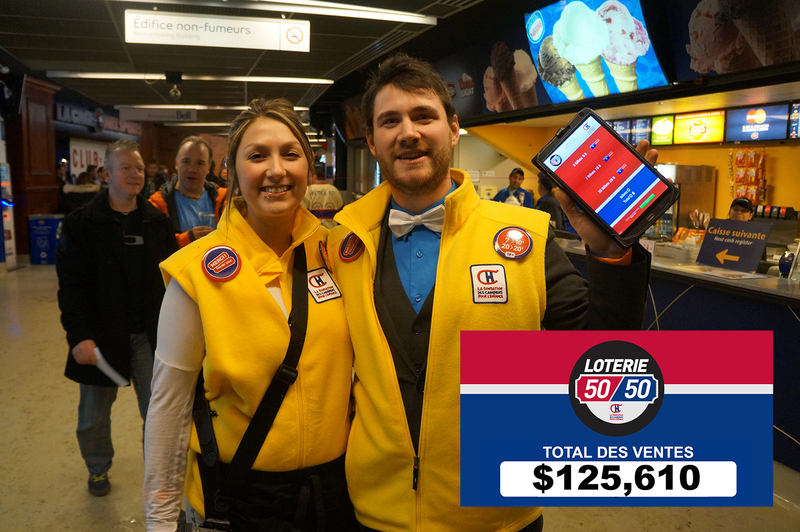 The 50/50 raffle tickets are sold in the Bell Centre by Foundation volunteers from Montreal Canadiens Children’s Foundation and, as with all 50/50 raffles, half of the jackpot went to the lucky winner and the other half to fund the foundation’s charitable mission. February 14, 2019 Sportech PLC News Comments Off on Montreal Canadiens Hit Record Jackpot With Bump 50:50! On 1st February, Sportech announced it completed the acquisition of 100% of LOT.TO Systems Limited (LOT.TO), a leading UK-based digital gaming technology business. This acquisition will provide Sportech with a leading digital gaming platform, iLottery, and a specialist team focused on innovative digital gaming technologies. It will support Sportech’s opportunity to grow through broadening the suite of gaming services we offer currently and will solidify our global gaming capability’s and services position. LOT.TO is recognised as a digital specialist in the lottery sector providing turn-key solutions to its B2B client base. Whilst its proprietary ‘Rapid Lotto’ and lotto betting verticals online have been its core consumer products, LOT.TO’s iLottery platform has the capability to operate in any gambling vertical including self-service POS terminals plus online and mobile interfaces.